Plastic Film manufacturs Clear Overlay Binder Flats with the consumer in mind. We use a high standard of raw materials to meet the needed demands in your current market place. These binder flats allow you to custom fit your artwork, images and logo; they are perfect for custom fabrication and fulfillment requirements. 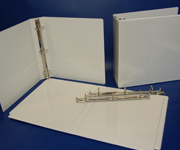 Sizes vary from .5" to 3" Capacities in both our PP and PVC Binder Flats. 95 pt Solid board in the .5", 1" and 1.5"
115 pt Solid board in the 2", 2.5" and 3"
Plastic Film's Binder Flats save customers money by reducing SKUs - resulting in reduced packaging materials, freight, and dedicated shelf space. This frees up valuable retail shelf space for other product lines. 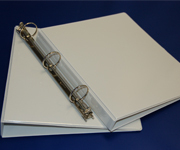 PP Binder Flats fulfill the recent trend of PVC Free requirements in particular demands where needed. 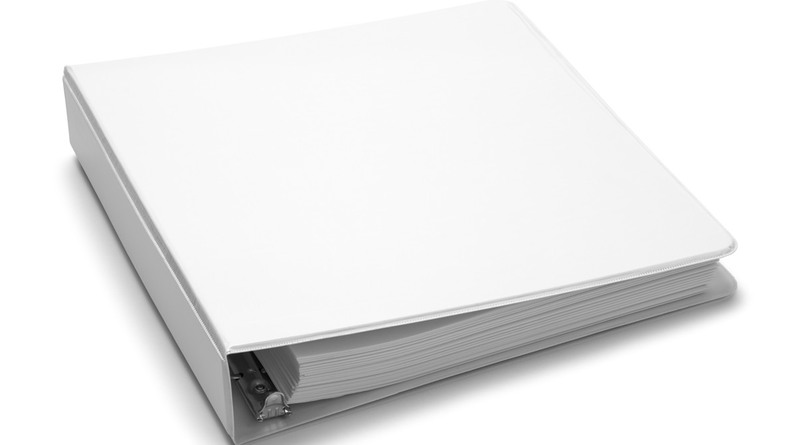 Incorporating our Removable Ring allows the PVC Free Binder to be 100% Recyclable as well.